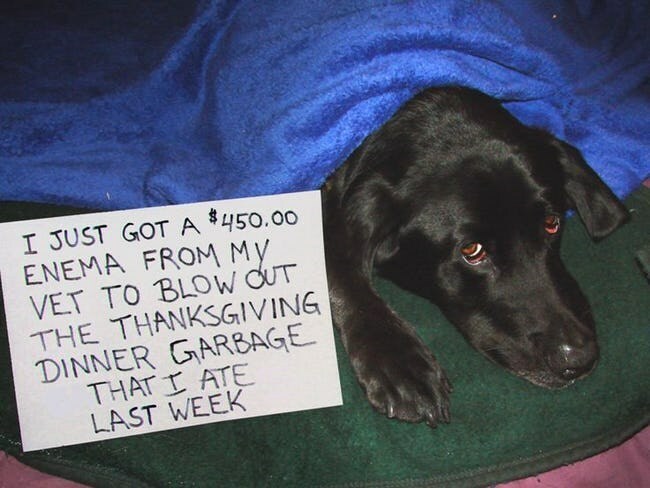 Doggos owned this year’s Thanksgiving. 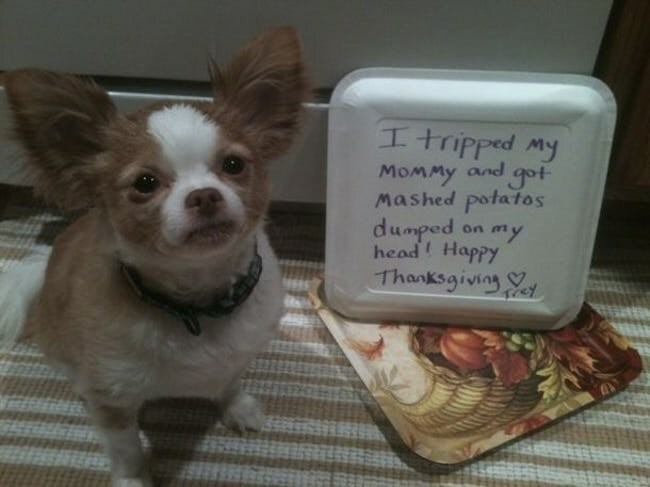 Families with dogs have extra fun during Thanksgiving. 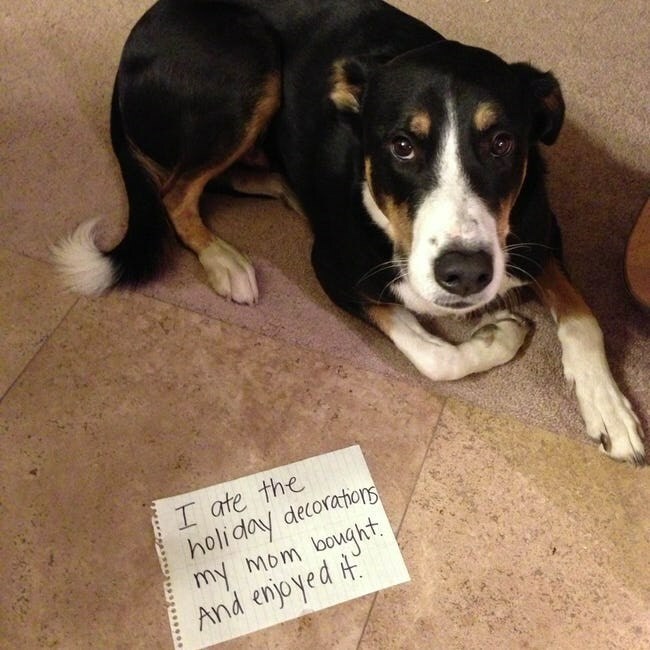 Having a fur baby celebrating in their own way always makes things way more interesting. 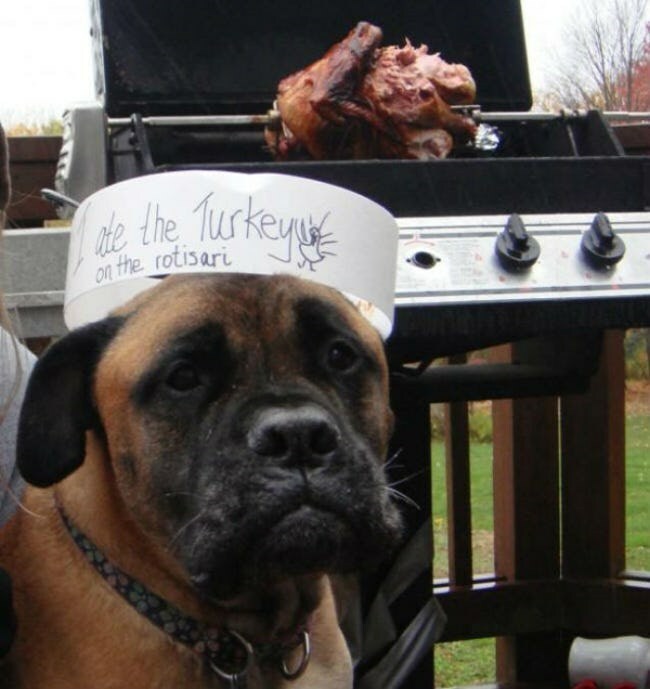 This year’s Turkey Day was on the 22nd of November and happy families got together to celebrate it with much fervor. 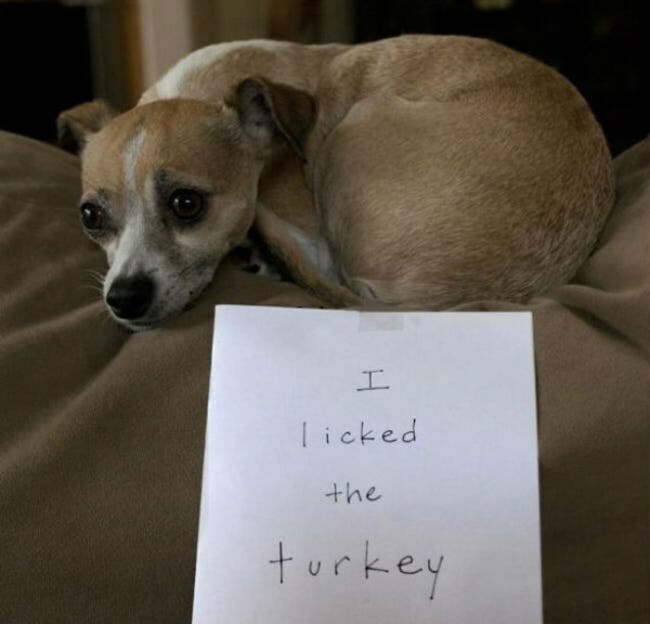 But some pets had plans of their own. 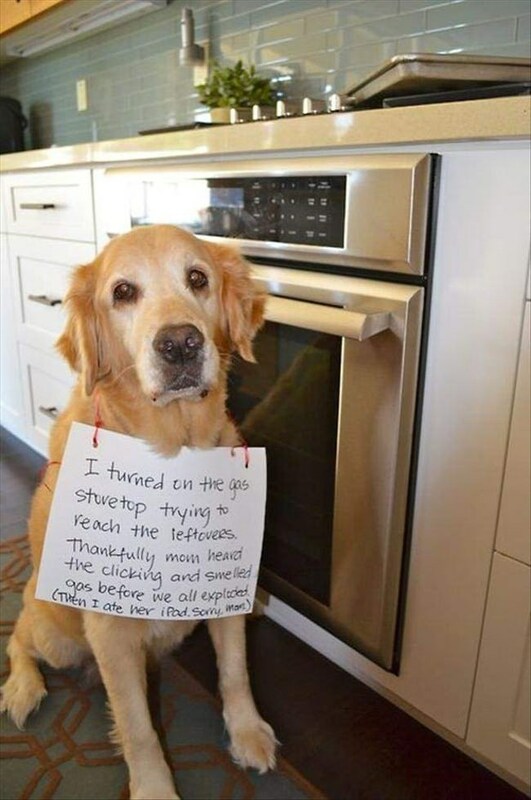 These doggos are here to make you laugh extra hard this festive season. 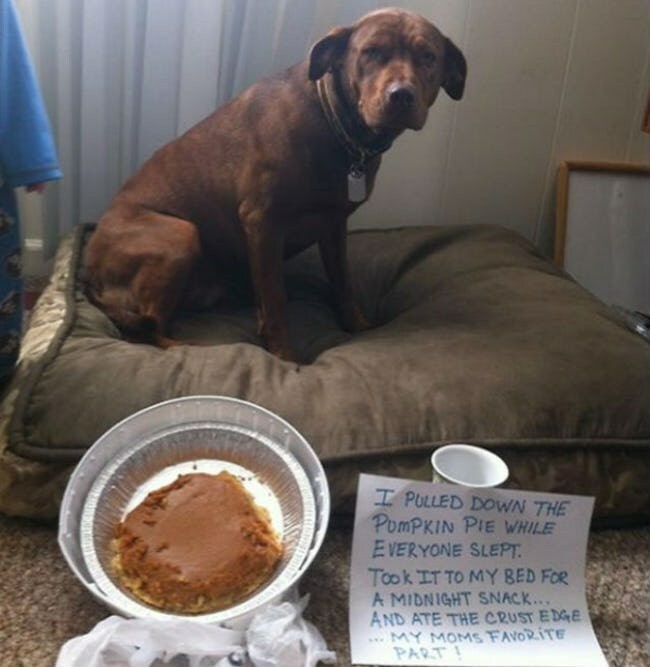 #13 Maybe a bit over the line, but who am I to judge? 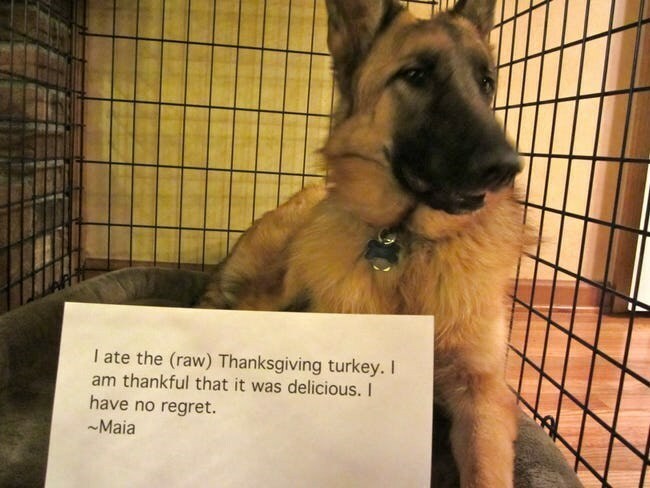 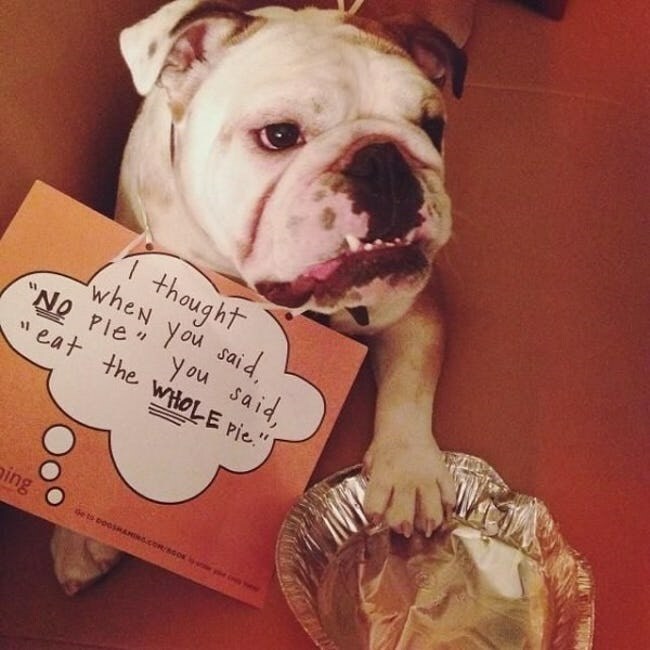 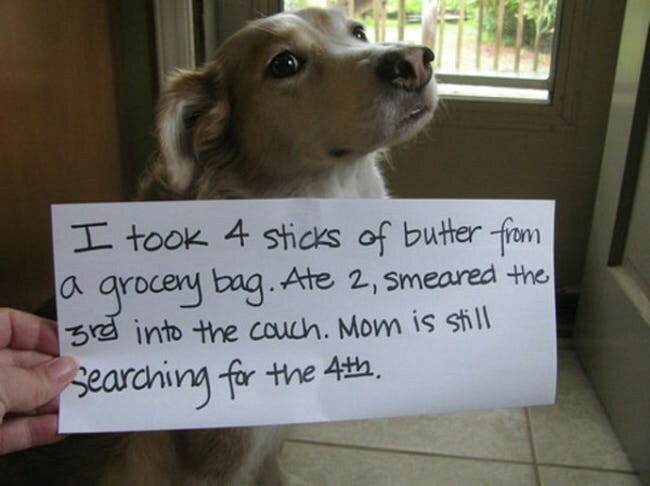 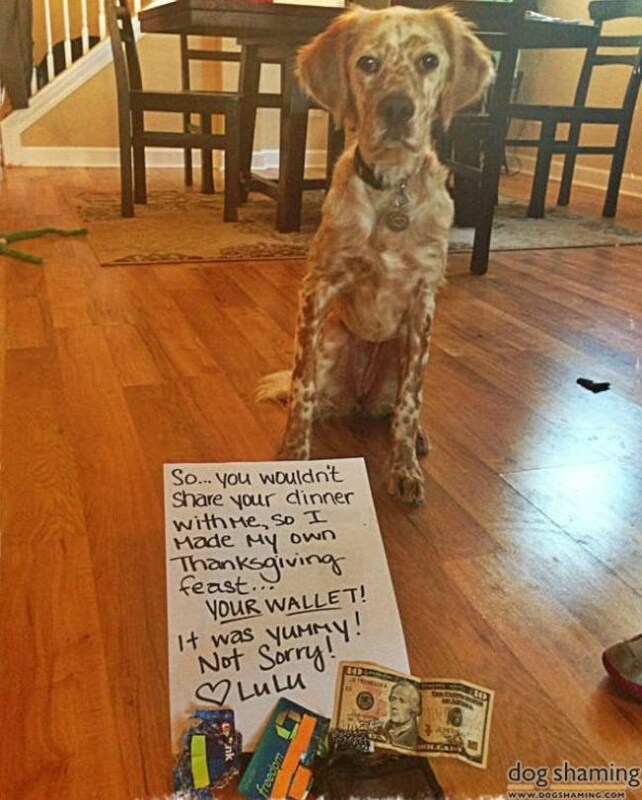 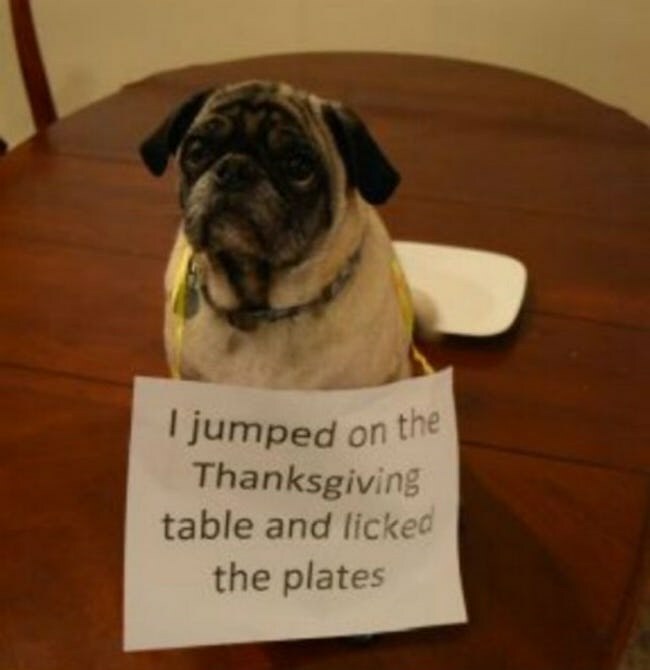 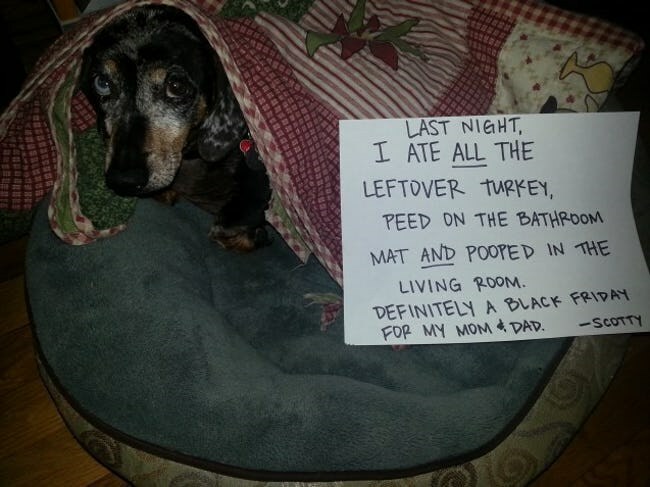 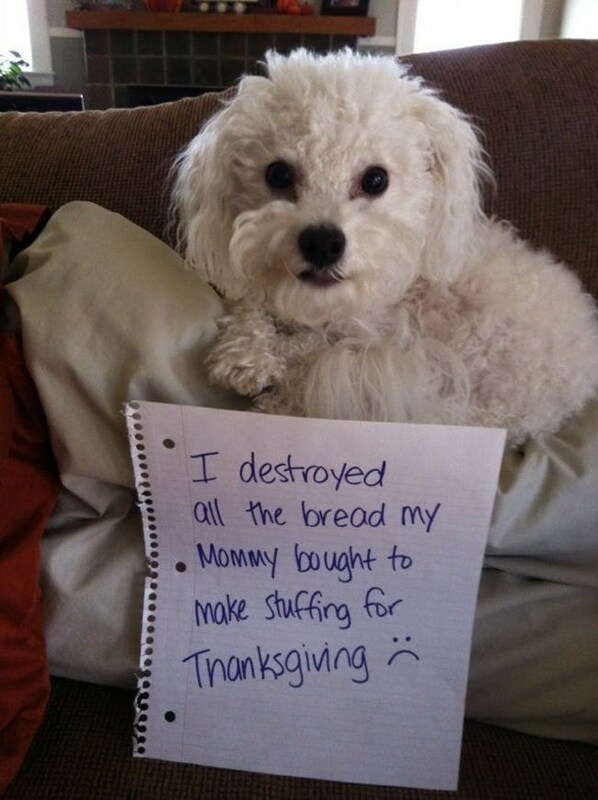 What has your pup been up to this Thanksgiving? 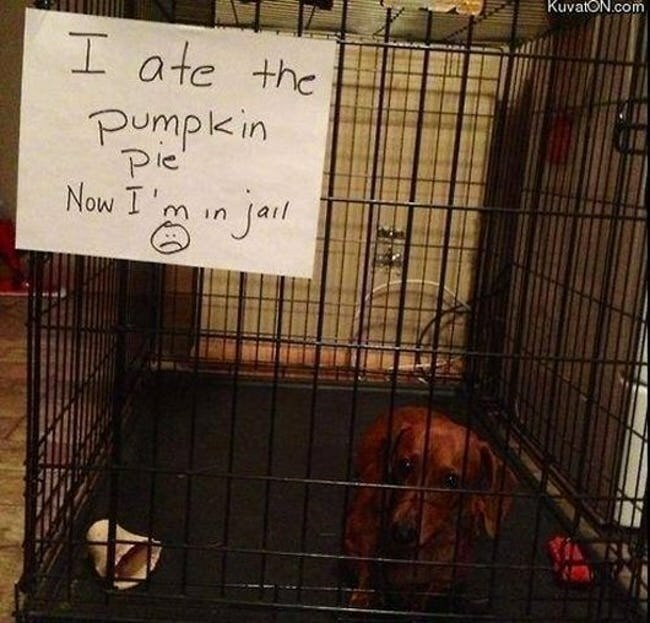 If you don’t have a doggo and these pictures scared you, don’t be. 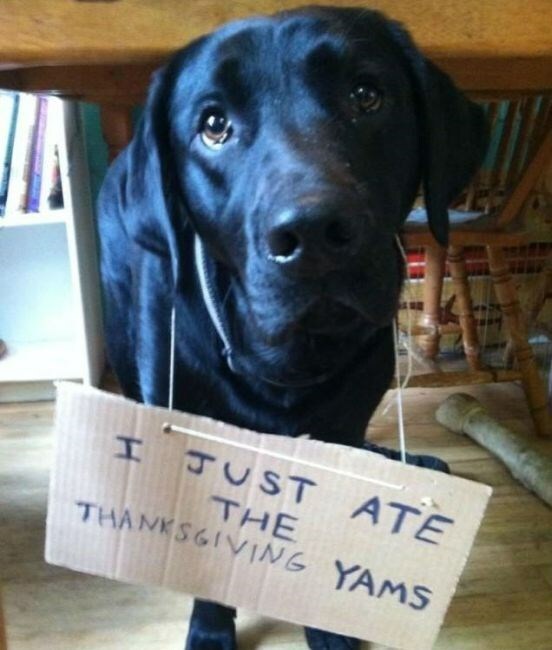 They are literally good boys and girls for the most part of the year. 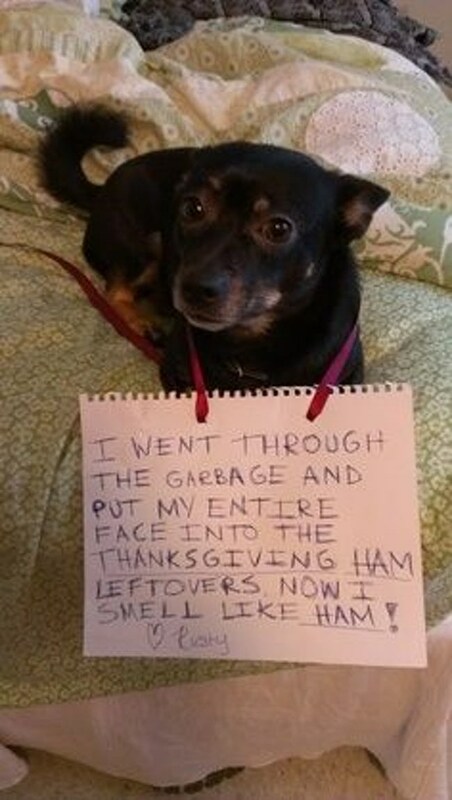 Go adopt one and make your own funny stories!